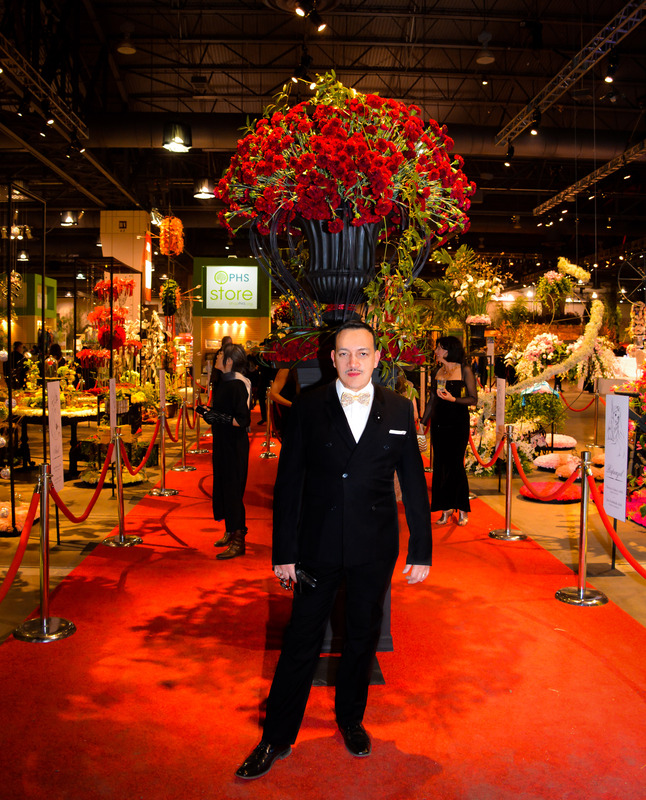 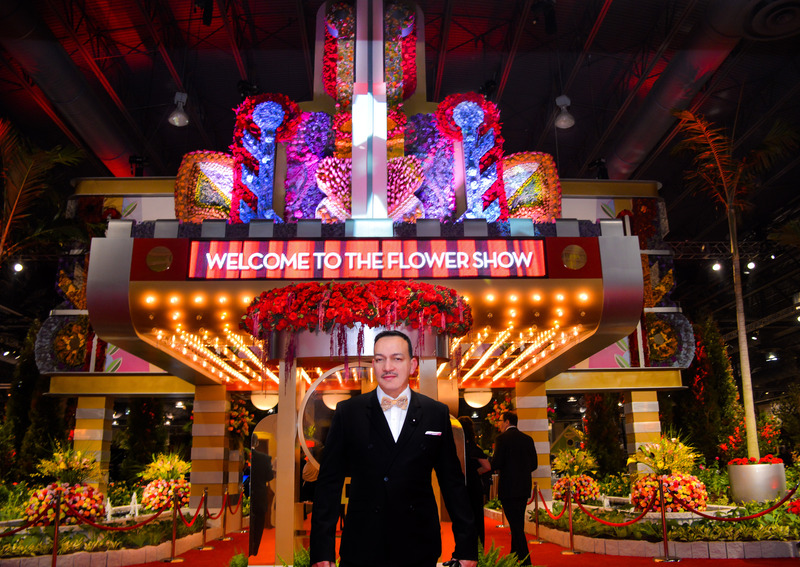 Anthony Rubio attending the Pennsylvania Horticultural Society’s 2015 Flower Show Black Tie Preview Gala. 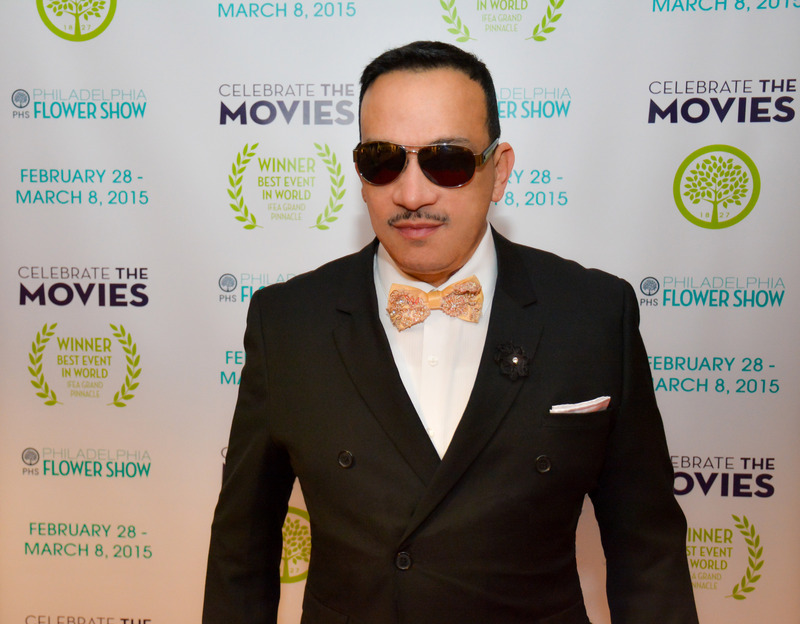 The theme is “Celebrate the Movies”. 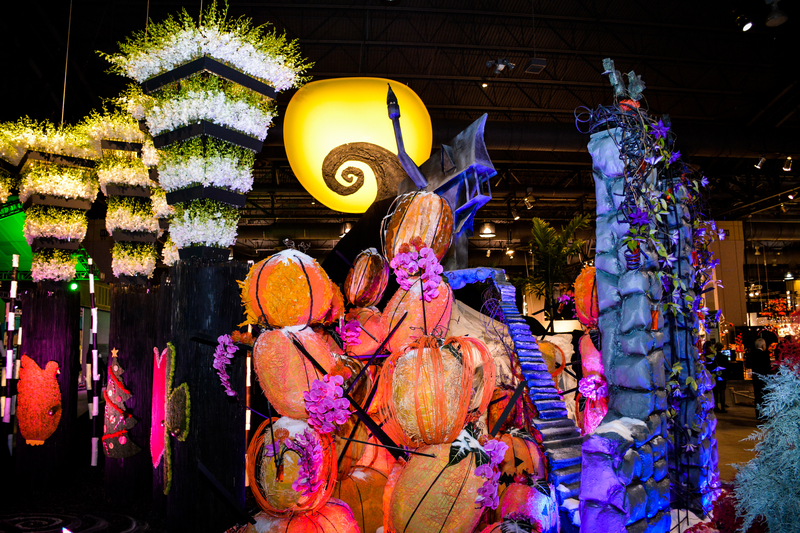 Inspired by the films by Disney and Pixar.